Murder. It's a perennial problem. 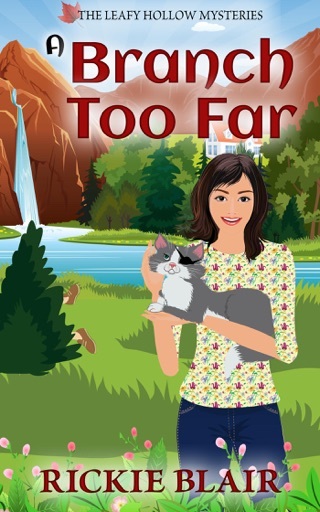 Her new home of Leafy Hollow is quaint, except for her most obnoxious client. 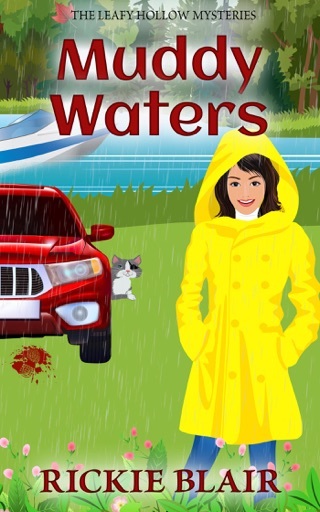 When a series of freak accidents kills the customer, all signs point to Verity as the killer. 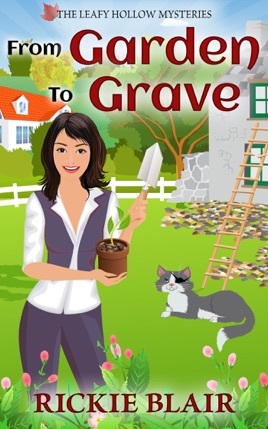 From Garden To Grave is the first book in a series of delightfully funny cozy mysteries. 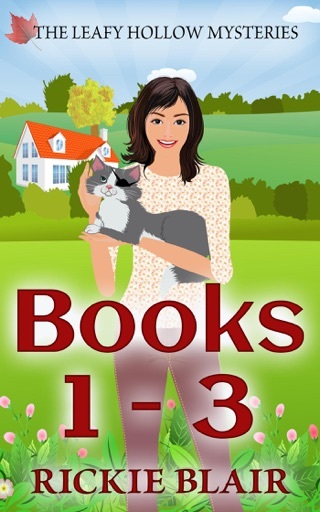 If you like lovably quirky characters, deceptively idyllic Canadian villages, and twists you won't see coming, then you'll love Rickie Blair's Leafy Hollow Mysteries. 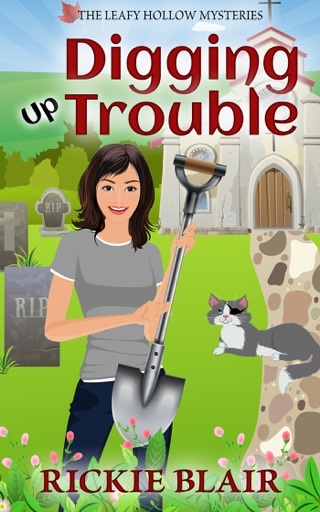 Buy From Garden To Grave to plant a new seed of mystery today! An enjoyable light read. Couldn’t put it down. Recommend to anyone who is looking for a relaxing book. This book has interesting characters and plot twists. 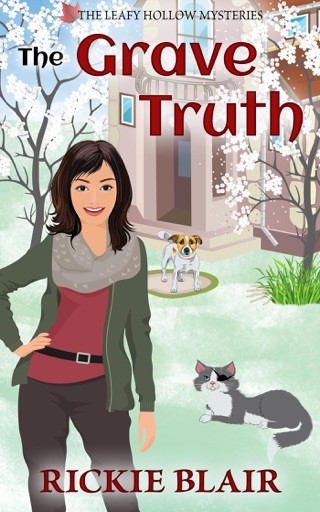 Loved this eBook! I did not see any typing errors, as mentioned by another reviewer. Perhaps,the author corrected the problems, after reading that review. If this is true, KUDOS TO YOU, RICKIE!!! 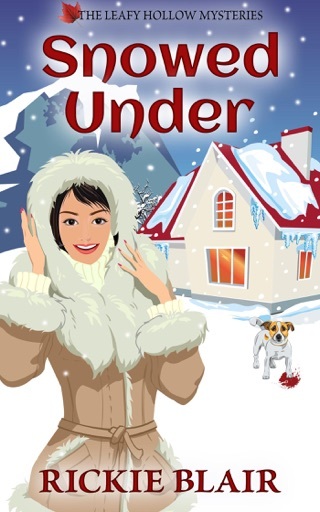 Quirky characters, the author described each well. Helping to develop the story easily, held my interests throughout the story! Enjoyed the suspense and the twists and the surprises too. This was a free book. New author/writer to me. I plan on buying more of this series. 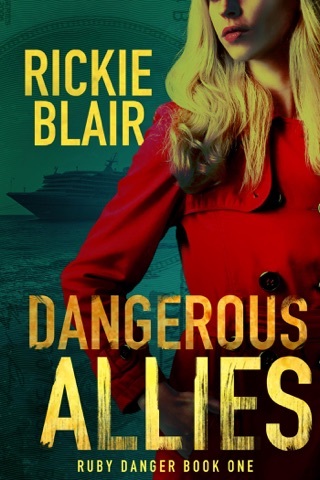 And, checking into further books by Rickie Blair!